With the number of African-Americans leaving Oakland rapidly increasing by the year, it is important to keep our ears open to individuals and groups who are representative of the Town’s historic past, and who have the insight to help shape Oakland’s future. Activist groups like the Black Panther Party and local hip-hop acts like The Coup, show a natural lineage of Oakland’s social justice roots. 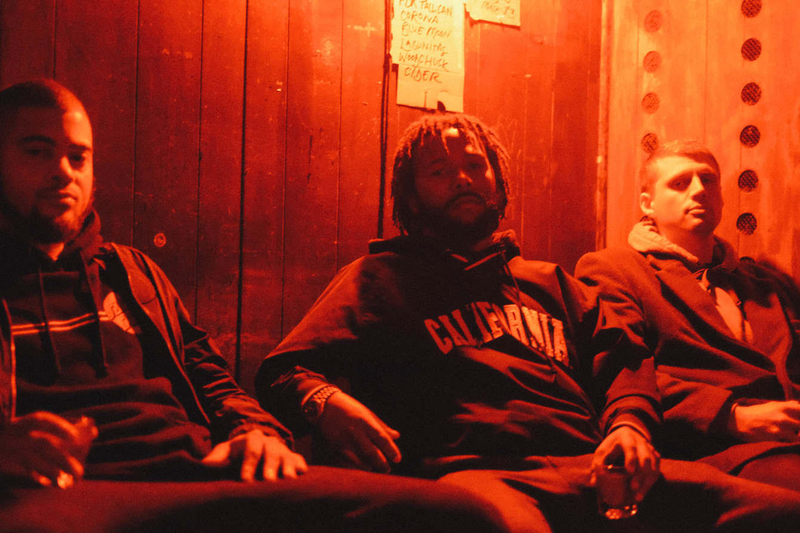 One group that seems primed to carry on that legacy is Trey Coastal, consisting of rappers Cam Moss and Philip Bank$, and in house producer Rye Mann. 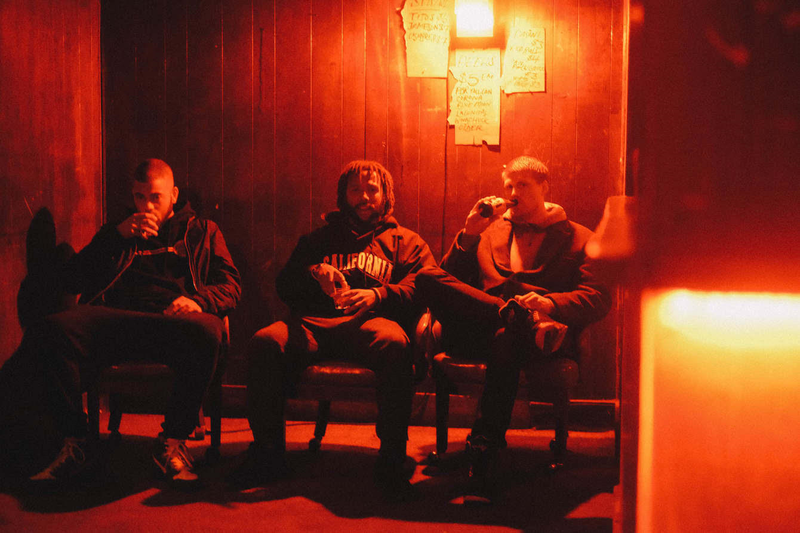 What started out as a trio of friends recording music over FL Studio beats, has grown into legitimate rap group with compelling lyrical content and standout music production. I recently had the opportunity to talk with Philip Bank$ to discuss the group’s debut album No Lay-Ups (Side A). During our conversation I learned more about his Oakland roots, the creative process for Trey Coastal, and how he almost lost his creative spark while pursuing higher education. An Alumni of Berkeley High, Philip met Rye Mann and Cam Moss in middle school. Although No Lay-Ups (Side A) is the their first official project, they have been working in the studio since they were pre-teens. “We’ve known each other since elementary and middle school, we were making music back in 8th grade when we were downloading beats off of FruityLoops. We were Myspace rappers I can’t front.” Banks added. Listeners who get the chance to listen to No Lay-Ups will hear an album with cohesive production and natural back and forth between Cam and Philip. “That’s just what happened. It’s very organic, that’s what I love about our group, I love that we can just sit down and decide to start something from scratch. I feel like there’s something hella pure with the music we make. I have so much trust in Rye Mann. His production is inspirational and I just start writing.” Phil added when speaking of the sound on No Lay-Ups. No Lay-Ups is a short project by design, and it’s meant to give listeners that throwback feel similar to records that came out in during the vinyl record days. Trey Coastal fans won’t have to wait long for another project, as the group plans to release No Lay-Ups (Side B) in the spring, and they recently shared a interlude to help give fans a teaser of what the next project will be like. 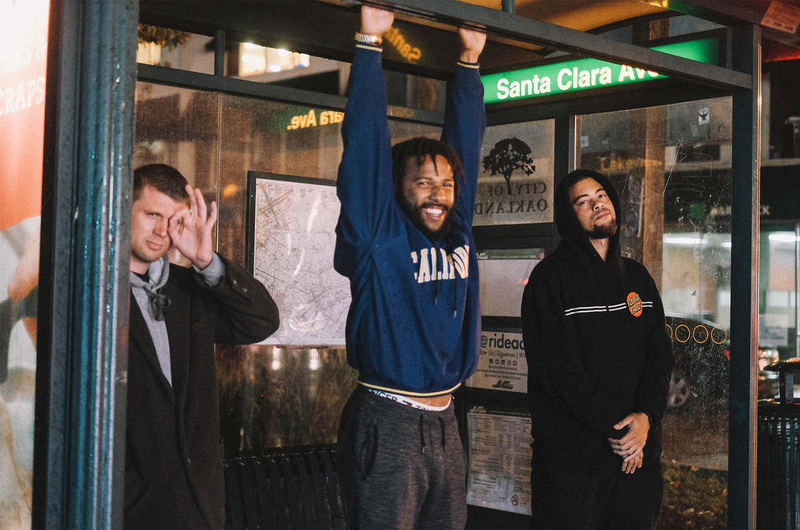 Now that spring is around the corner, Bay Area hip-hop fans should stay on the lookout for Trey Coastal’s next project which should positively build off their impressive debut.